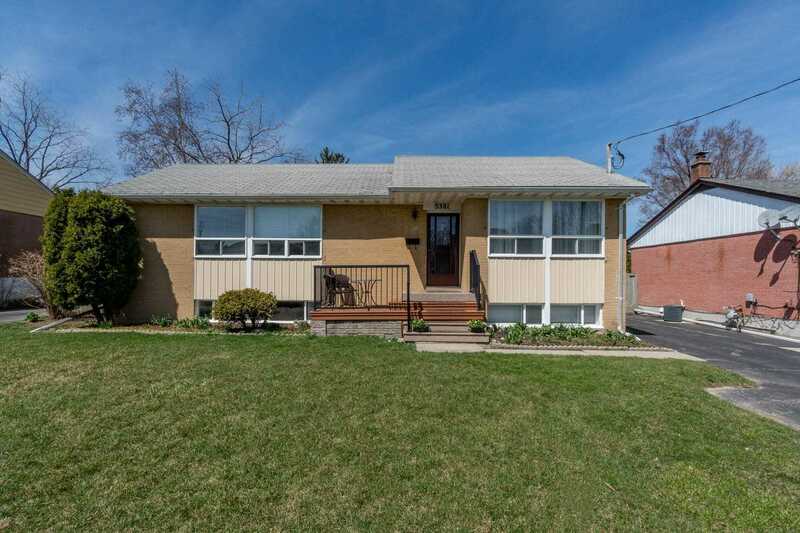 Beautiful Fully Renovated 4 Bedroom Semi Detached On A Very Large Pie Shape Lot. Features: Sun-Filled Open Concept Main Level With Crown-Molding Through-Out , Hardwood, Kitchen Island ,S/S Appliances , Walk Out To Patio. Large Fully Fenced Backyard. 2 Master Bedrooms. Walk Out Basement, Rec. Room With A Bar, And A Bedroom. This Home Is A Must See! 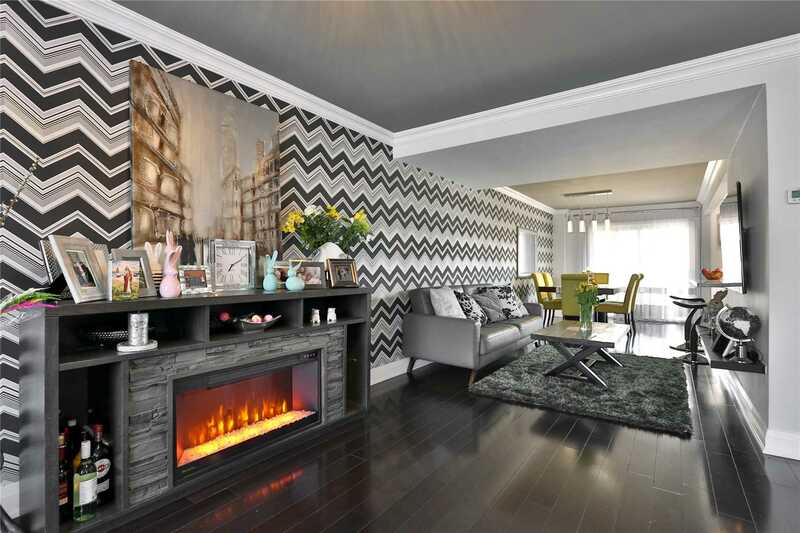 Fabulous Luxury Townhome For First-Time Home Buyer. Open Concept On Main Floor. Upgraded Throughout. 9 Ceilings On Main Floor And 10 On 2nd Floor. Engineered Laminate Hardwood Thruout. Oak Stairs And Railing. Pot Lights, Granite Counter Top W/ Undermount Sink, Pantry, Built-In Custom Cabinetry In Lr W/ Electric Fireplace. Remote Control Blinds In Mbr. Bbq Gas Line On Balc. Marble Floor Main Bath, Jacuzzi Tub. Juliette Balcony In 2nd Br. High End Finishes. Welcome To Psv2. 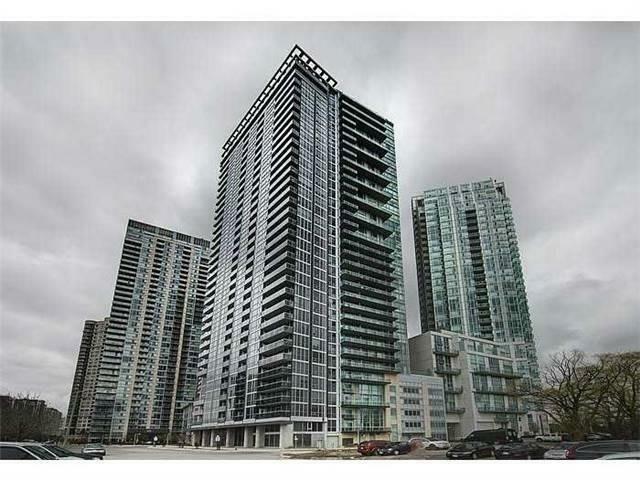 Trendy One Bedroom Plus Den, Offers Stunning Views Of City Centre From Your 18th Floor Balcony. Walking Distance To Shopping, Grocery, And Many Restaurants & Library. 24Hr Concierge. Floor To Ceiling Windows, Stainless Steel Appliances, Quartz Counter Tops. Minutes From Square One,Ymca, And Public Transport. 91 Walk Score!! Beautiful Home On A Premium Amazing 77 Ft Frontage Lot!! Quiet St With Mature Trees. This Home Offers 2.415. Sq.Ft. Livable Space. 4 Bed Amazing Kitchen Quartz Counter Top , Hardwood Floors, Brand New Bathrooms, Tranquil Backyard & Patio, Parking For 5 Cars, No Sidewalk, S/S Appl, Pot Lights. Front Fusion Garden. Must See 10+++. 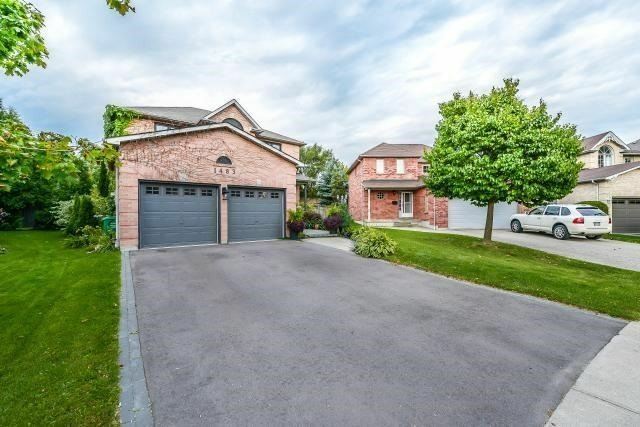 Lorne Park School District And Walking Distance To The Go Station. 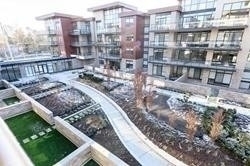 3 Bedroom, 3 Washroom One Of A Kind Condo Townhouse In The Prestigious "Downtown" Condominium, Building. Zoned Work/Live. 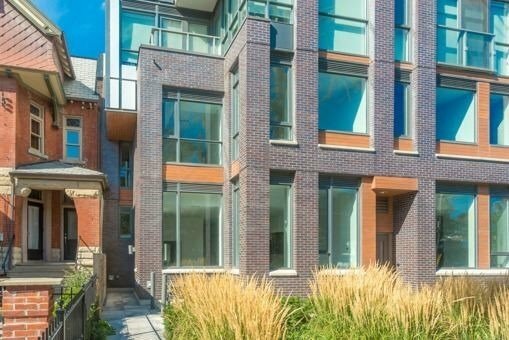 Built On The Best Exclusive Stretch Of Wellington Street West, Adjacent To The Thompson Hotel Complex And Where Torontos King Street District Is Recreated, Immediate Possession, Walk To Trendy Restaurants And Park. Take A Look At Virtual Tour. 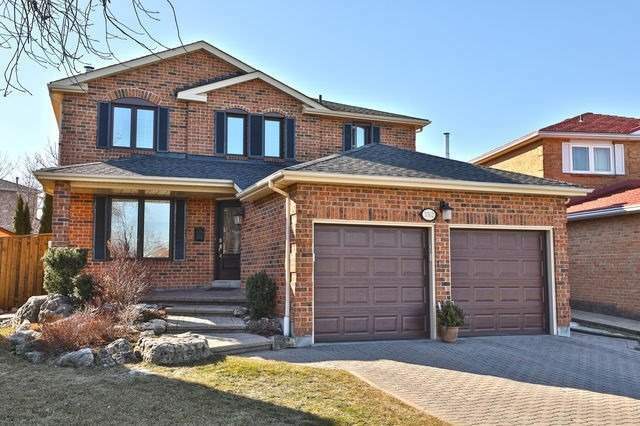 5+2 Bdrm Large Family Home On Quiet Crescent Awaits! Fin Lower W/Rec Rm W/Laminate Flr(18), Pot Lights; 4Pc Bath, Office, Cold Cellar & More. 4 Of 5 Bdrms On 2nd Boast W/I Closets. 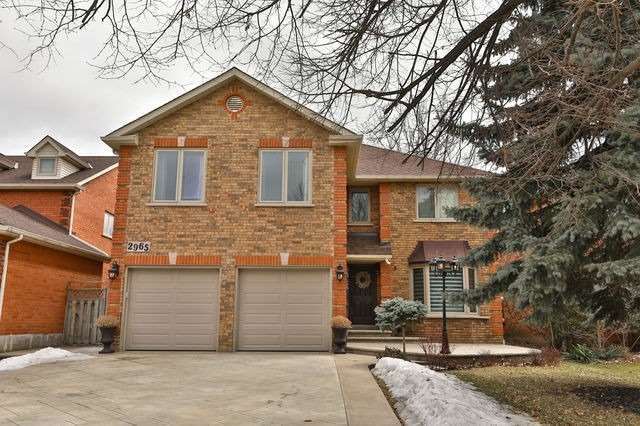 Huge Master Bdrm W/5Pc Renos Ensuite Incl. "His & Her" Sinks, Soaker Tub W/Jets, Spacious Shower W/Glass Enclosure. Renod Family Size Kitchen W/Granite Counter, Stone Backsplash, Peninsula W/Seating For Stools & W/I Pantry. Fabulous Home Waiting For Your Family To Enjoy. 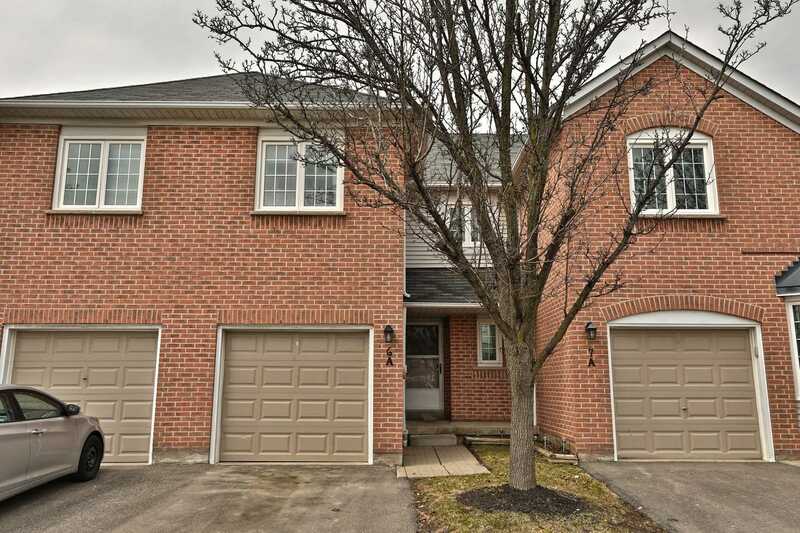 Amazingly Located Beautiful Townhome Thats Fully Renovated, Steps From Shopping & Schools. 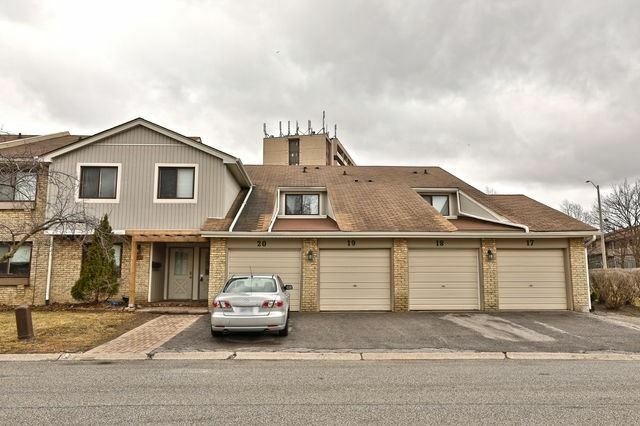 Open Concept Living Room & Dining Room Newly Put In Pot Lights, With Walk Out To The Fenced Yard With A New Interlocking Done, Stunning Kitchen With Glass & S/S Tile Backsplash, Huge Walk -In Pantry With Wainscoting In Eat - In Area. Wide Plank Engineered Floors Throughout. 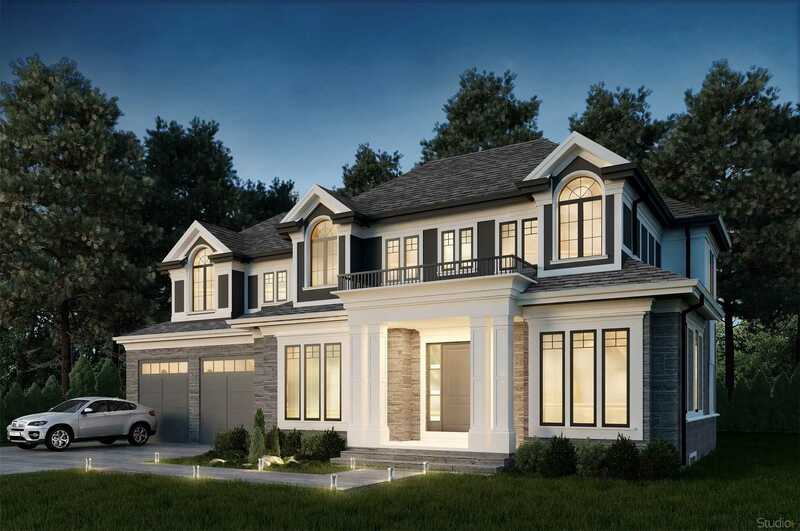 Huge Master Bedroom With Walk-In Closet & Semi Ensuite. Well Maintained Home, Great Location!!!! 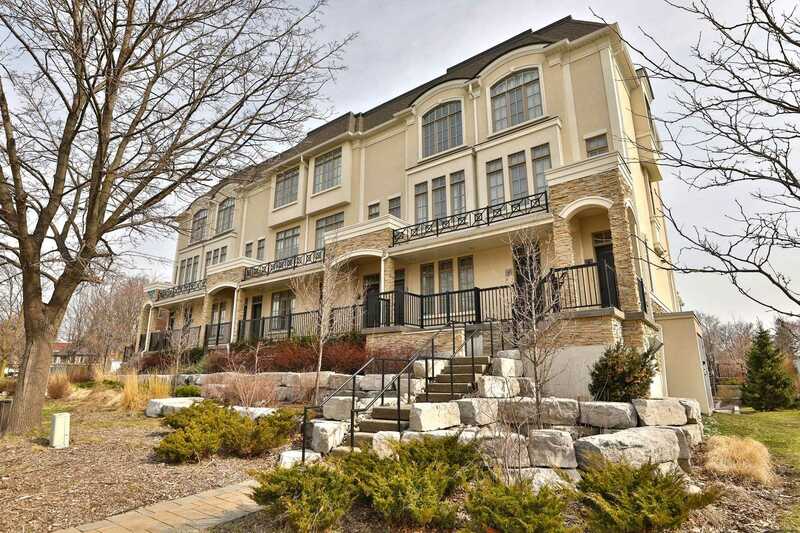 The Craftsman Courtyard Suite Ground Floor- Rarely Offered Gr 2+2 - 2 W/Os To Stone 204 Sq.Ft. Patio. 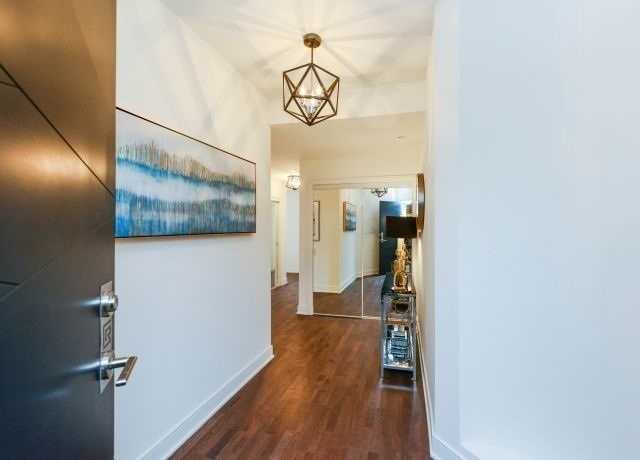 Suite Features Solid Core Entry Doors, Low E Double Glazed Thermal Insulated Windows, Classic White Shaker Interior Drs Accented With Satin Lever Door Handles, Oversized Porcelain Tiles, Smooth Finish Ceilings, Engineered Hardwood Flooring, 24 Hr. 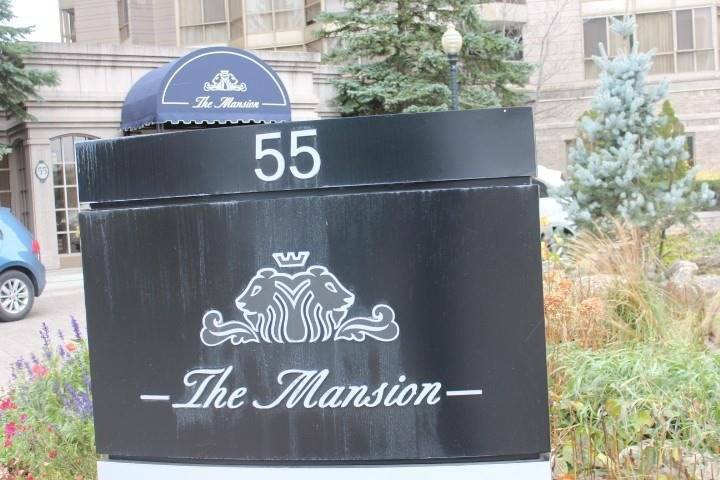 Concierge, Guest Suites, The Clarkson Club, Roof-Top Terrace. Pet Wash- Pet Friendly?? Spectacular Corner Unit 1750 Sft "Fallingwater" With 369 Sft Wraparound Balcony Overlooking Park & Trees. Tall Ceilings & Windows Galore Create A Treehouse Feel. 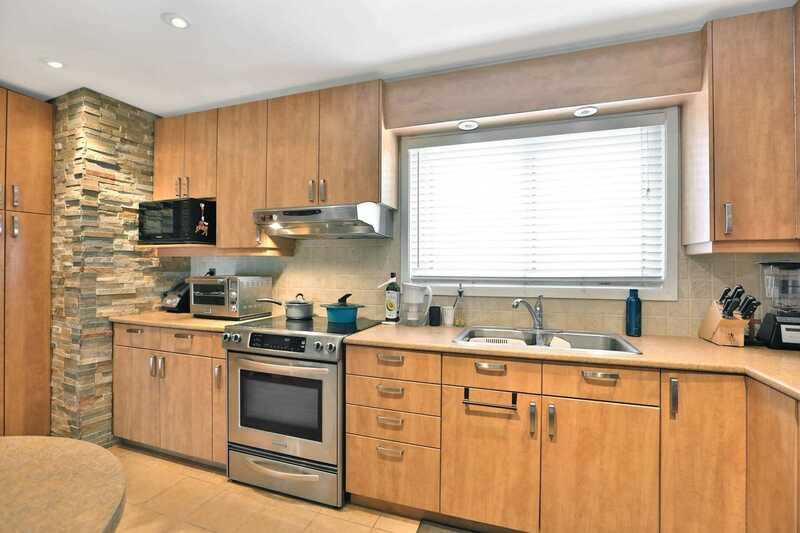 Ultra-Spacious Layout W/ Huge Upgraded Kitchen Featuring Premium Appliance Package, Upgraded Tiles & Cabinets, Overlooks Living/Dining Room, Balcony & Vistas Over Park And Trees. Preferred Split Bedroom Plan; Both With Ensuites & W/I Closet. Custom "Union Lighting" Fixtures Throughout. Virtual Tour. Looking For A Dream Home, Your Castle Awaits! 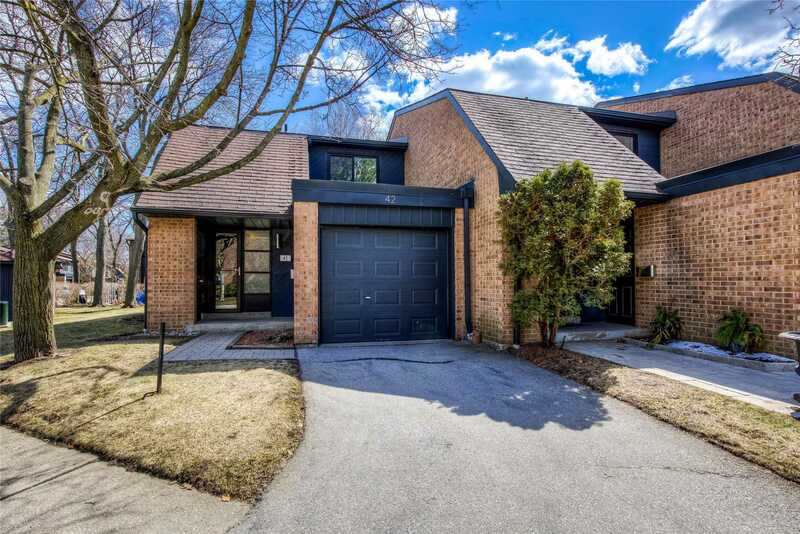 Quiet Crescent W/$$$ In Renos Incl Flat Ceilings On Main W/Crown Molding; Custom Designed Kitchen (15) Of Timeless Elegance W/Top-Of-The Line Appliances, Wood Dovetail Drawers, W/I Pantry, Polished 24X24 Porcelain Flr. 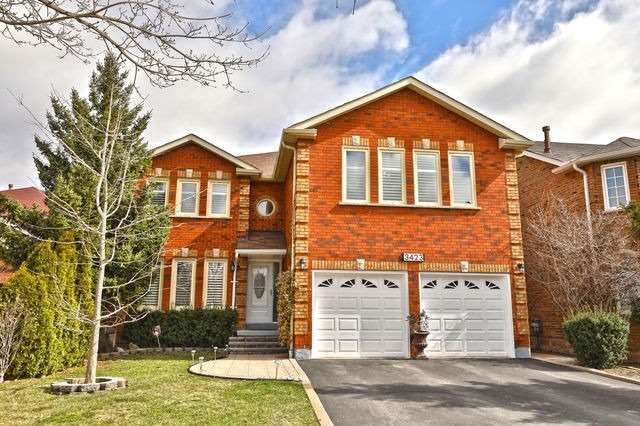 3 Baths Are Renod; Stunning Family Rm W/Wall Sconces, B/I Bookshelves & Fireplace; Spacious Lower W/Kitchenette, Den Or 6th Bdrm, 3Pc Bath & Cold Cellar. Neutral Paint. Affordable Elegance. Great Opportunity In Prestigious Mineola. Surrounded By Million Dollar Homes In Up-And-Coming Builders Hot Spot. Arguably One Of The Nicest Lots Backing Onto Pie-Shaped Lot In Rear With Tall Trees For Maximum Privacy. Enjoy The Privacy Of Your Neighbours Trees Without The Maintenance. 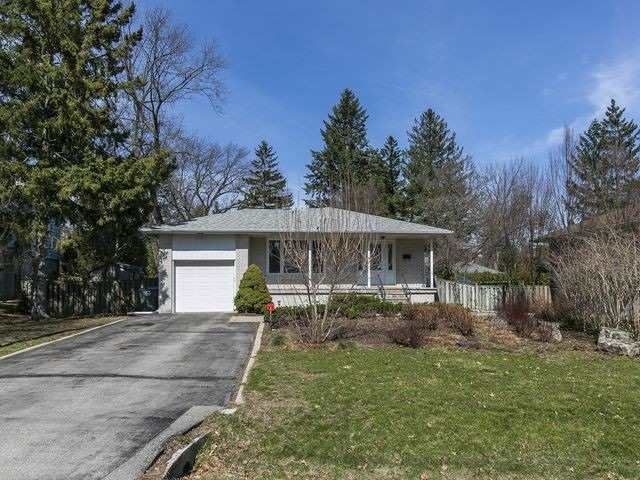 Design & Create Your Dream Home In This Quiet Family Neighbourhood Minutes To The Qew, Go, Lake, Parks, The Shops & Dining Of Port Credit. Easy Commute Downtown. 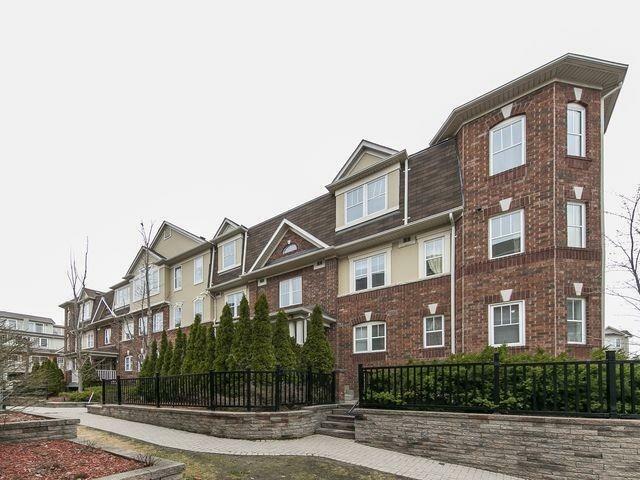 Port Credit Townhome,Desirable Mineola Area, Rare End Unit, Well Maintained, New Windows & Patio Door, Located Deep Within The Development, 3 Bedrooms/1.5 Bathroom, Private Patio Gardens, Walk To "Go", Waterfront, Parks, Shopping, Port Credit Village & Schools. 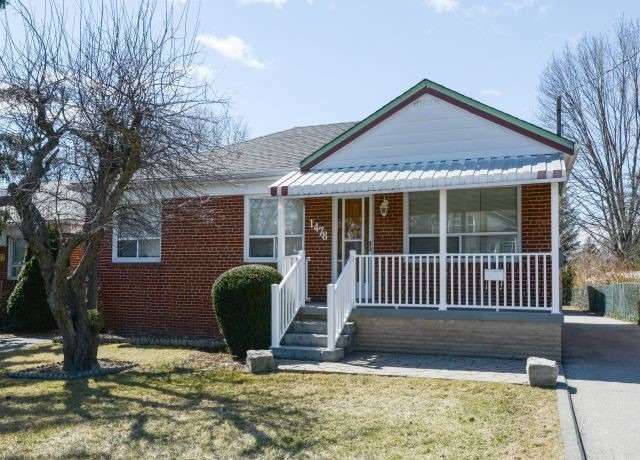 All Freshly Painted Top To Bottom, Quality New Carpeting, New Ceramic Tiles Foyer/Powder Rm, All New Lighting Fixtures, Switches, Receptacles., Basement Open/Unfinished- Well Run Managemt & Financals. A Gardeners Dream Awaits On Quiet Court Location Of Bangor Rd. 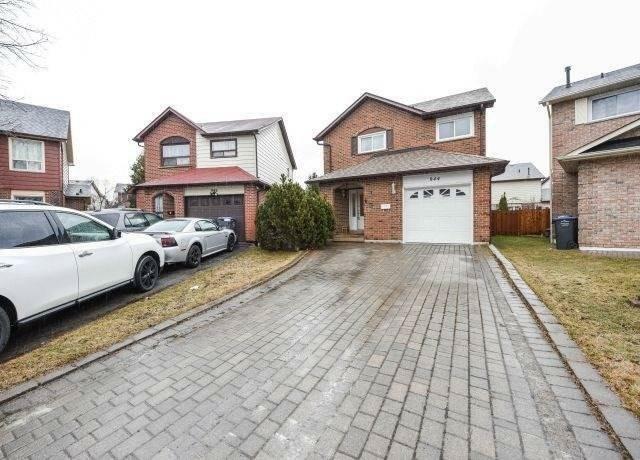 Luxury & Style Within This Renod 4 Bdrm Home W/New Richly Designed Kitchen(18) W/Pantry Cabinet, Quartz Counter & Backsplash, S/S Appliances & Porcelain 24X24 Flr(11). Updated Powder Rm (11); "Spa Like" Modern Ensuite(16) W/Glass Enclosed Shower, Vanity W/2 Sinks & Make-Up Table. Elegant Renod(13) 5Pc Main Bath. Interlock Drive, 100Amp & 60Amp Pony Panel. A Home That Fits Your Lifestyle! 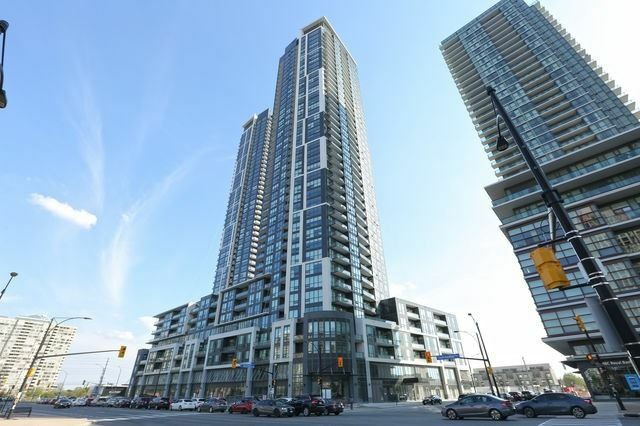 Attention All Investors - Lease Back Transaction! 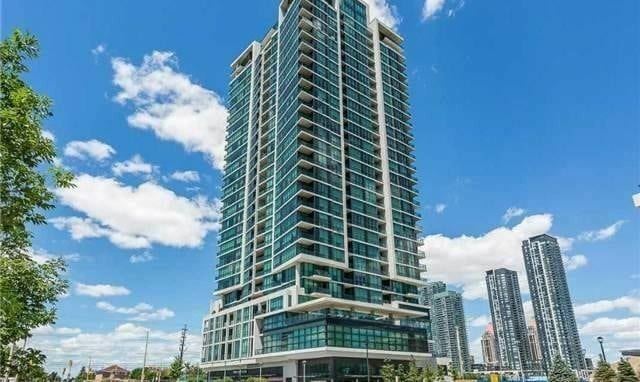 Gorgeous 2 Bdrm 3 Bth, Open Concept Condo Newly Renod W/New Hw Flrs, Lrg Kitch W/Updated Kitch Cabinets + Quartz Countertops + Lrg Marble Tile Backsplash & Brkfst Area. Panoramic Views O Toronto & W/O To Balcony From Liv Rm. 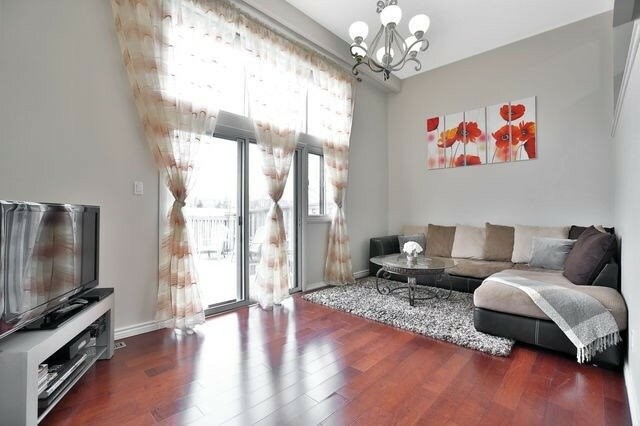 Master Bdrm Feat: W/I Closet & A 4Pc Ensuite Bth.. Must See! 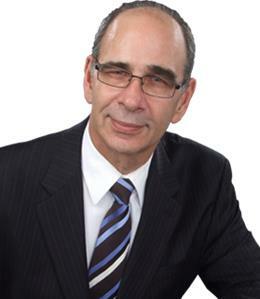 Sellers Must Sign A 2 Yr Lease & Pay Total $2950/Month + 2% Increase Every Two Years.